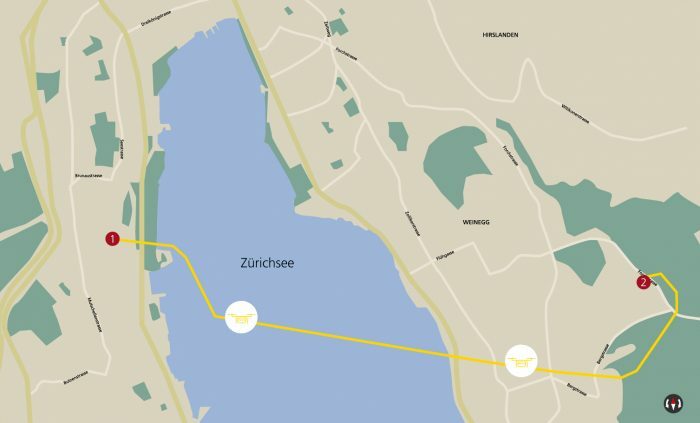 Today, Friday, 25 January 2019, at 10.10 a.m., Swiss Post lost contact with one of its drones during a flight over Lake Zurich. The drone is of the type Matternet M2 V9, made by the American manufacturer Matternet. The exact cause of the incident and whereabouts of the drone are not yet known. What is known is that the drone was on its way from the Hirslanden Klinik im Park to Zurich’s central laboratory. It was transporting blood samples that had already been analysed. Until the cause of the crash has been made clear, the drones for the Lugano hospital and the University Hospital of Zurich will remain on the ground. Swiss Post immediately informed the Zurich City Police and the Federal Office of Civil Aviation about the incident. Zurich city police have launched a search for the drone. 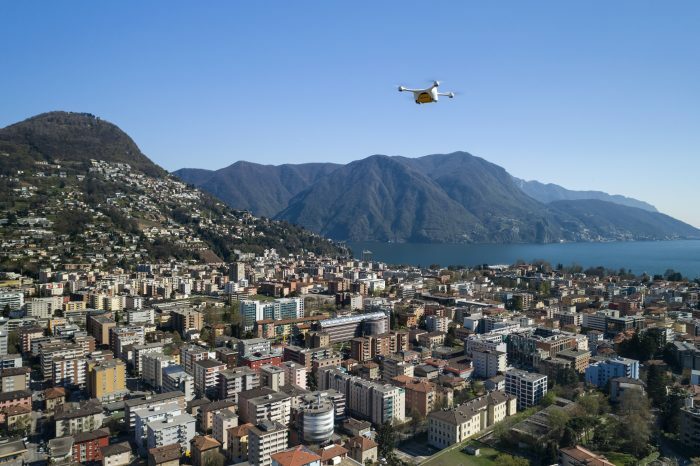 Swiss Post’s drones have so far successfully completed over 3,000 flights in Lugano, Berne and Zurich.